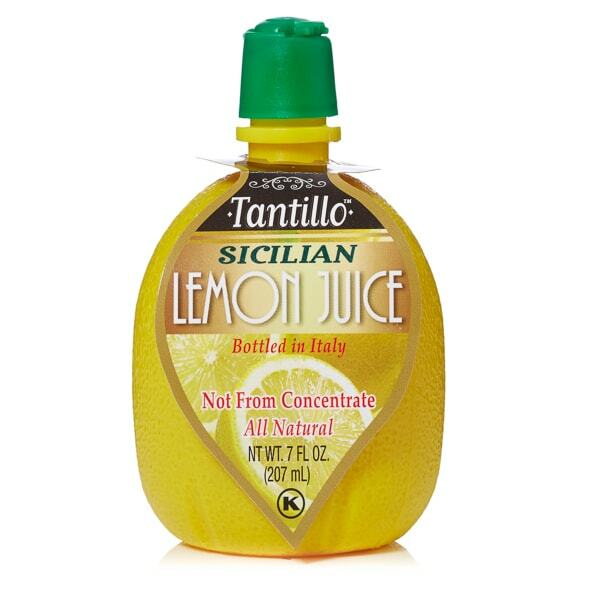 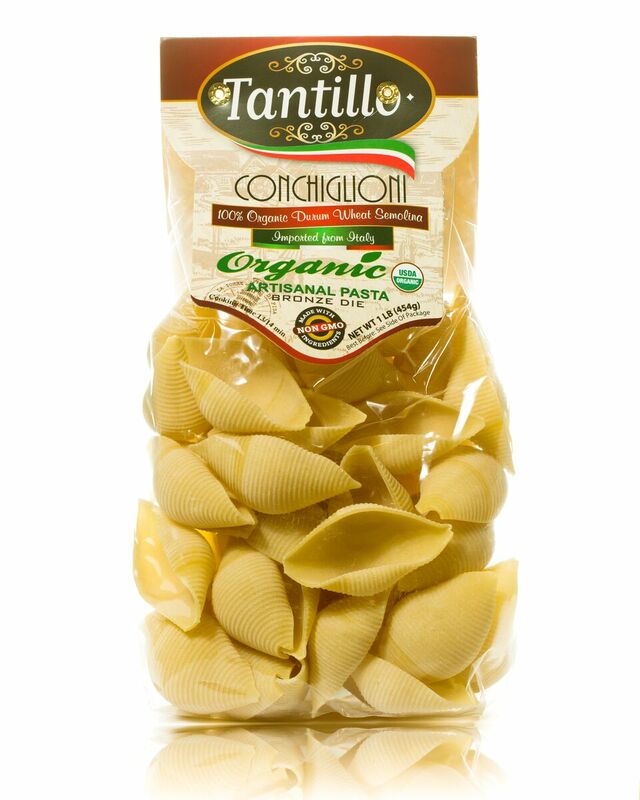 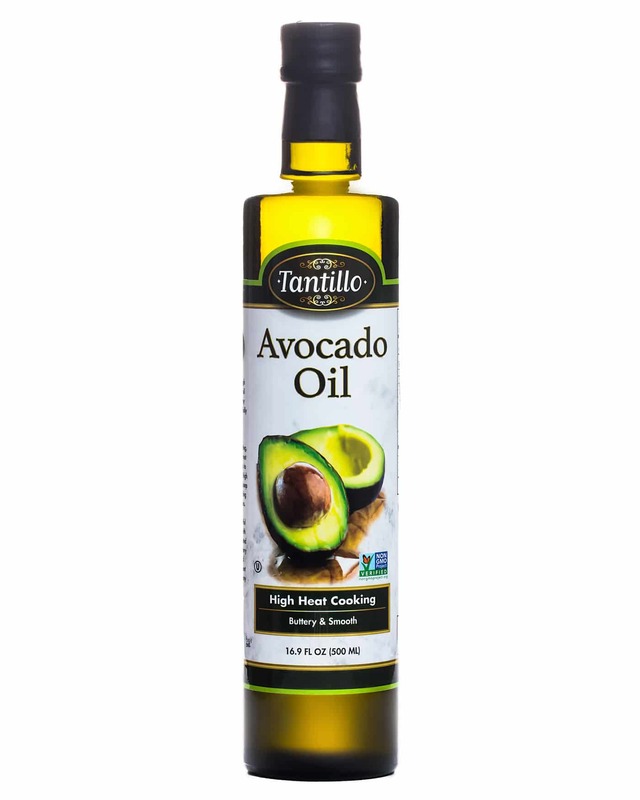 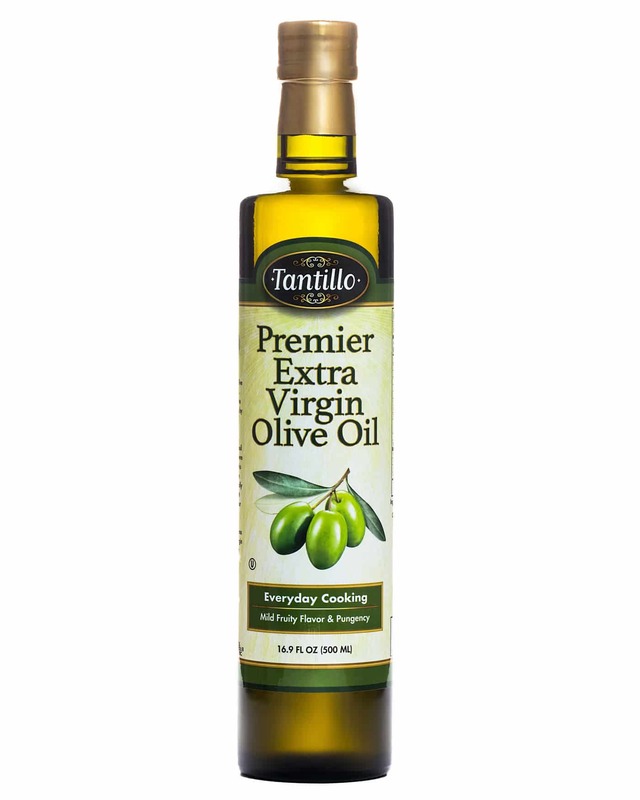 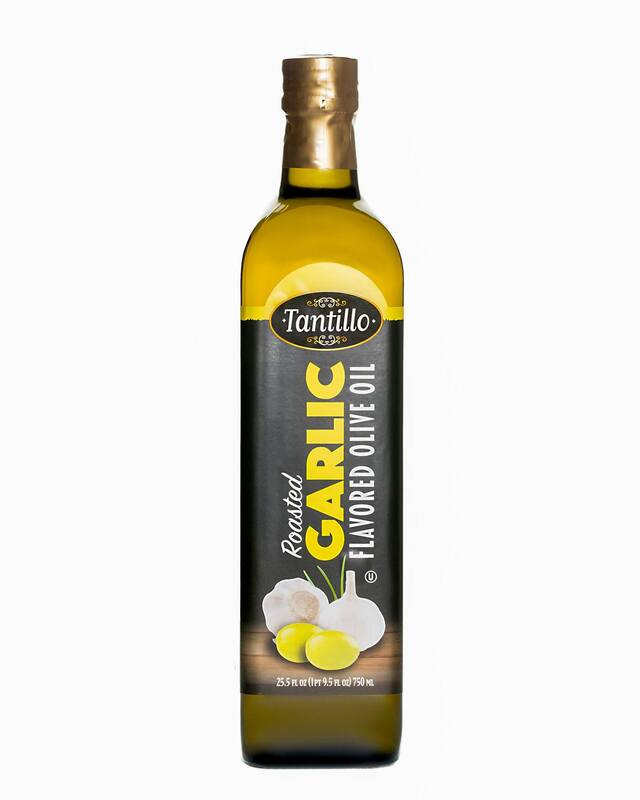 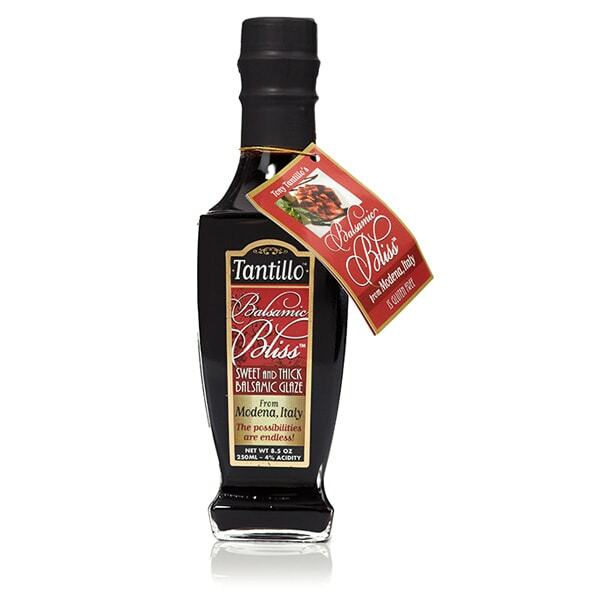 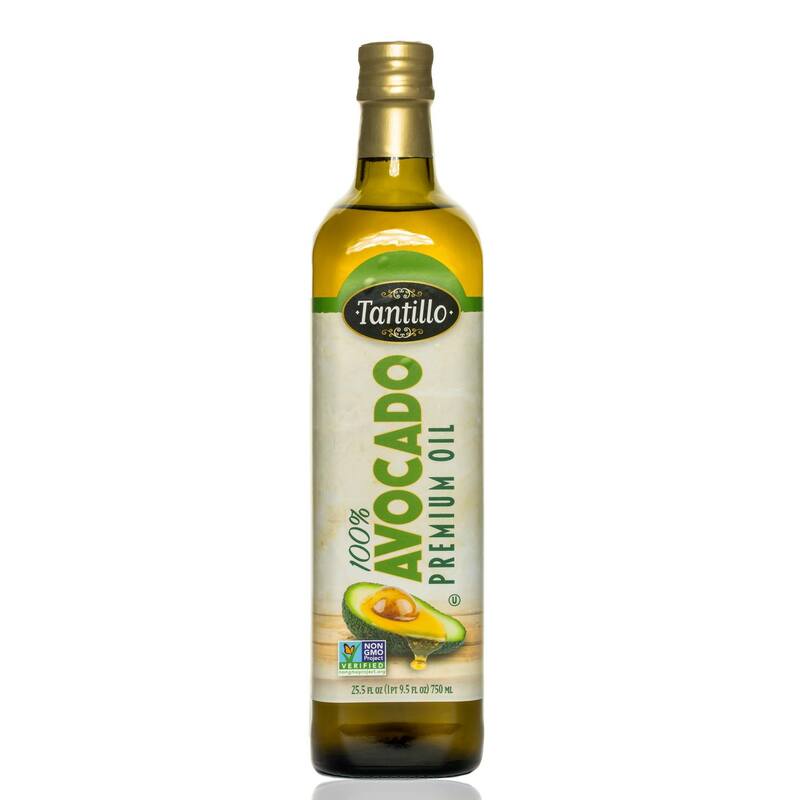 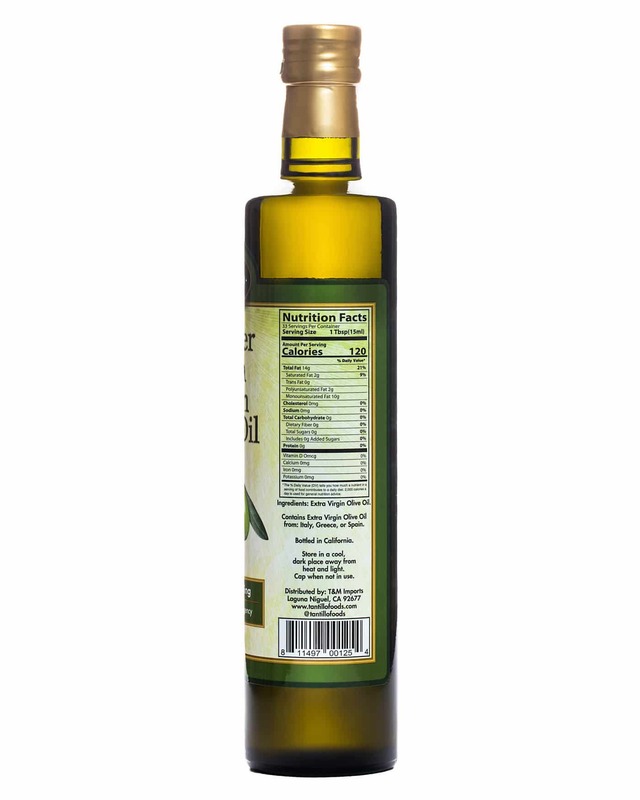 Tantillo Premier Extra Virgin Olive Oil is the idea everyday oil. 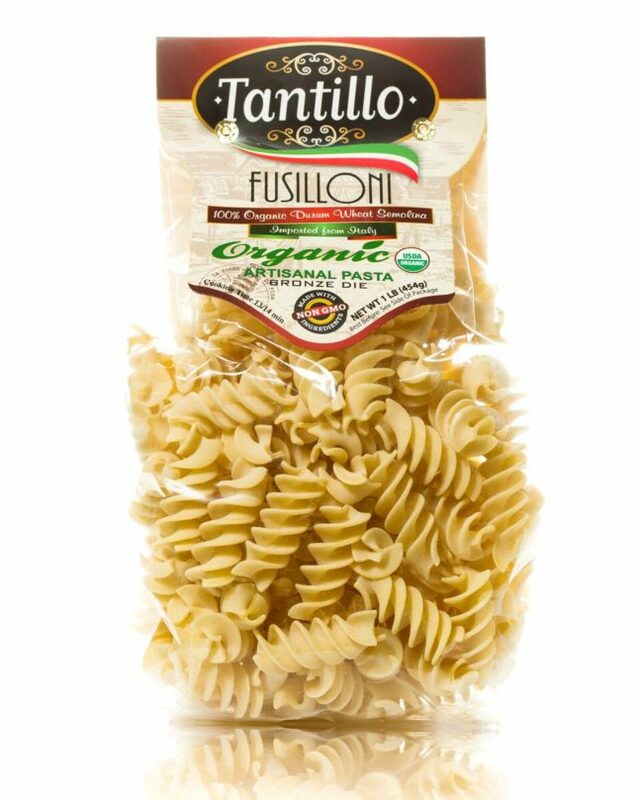 With bold flavor, it delivers the perfect touch for everyday use by balancing fruitiness and pungency. 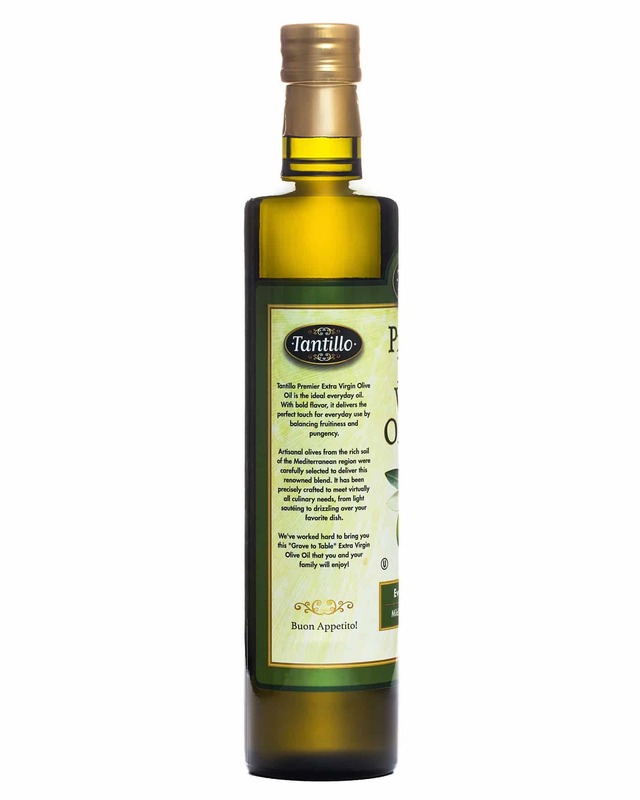 Artisanal olives from the rich soil of the Mediterranean region were carefully selected to deliver this renowned blend. 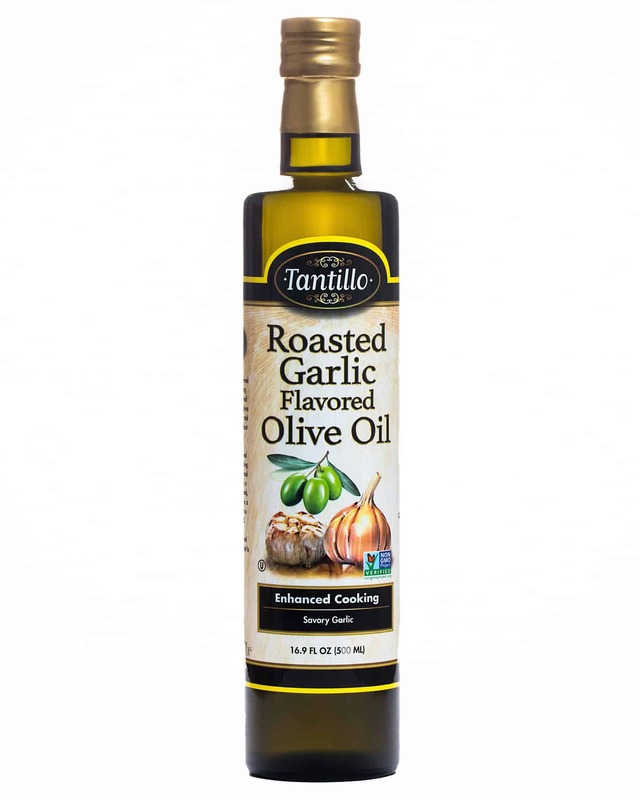 It has been precisely crafted to meet virtually all culinary needs, from light sautéing to drizzling over your favorite dish.